A golden eagle tracked by satellite telemetry was confirmed dead after 5 years of successfully tracking her movements in the Appalachian Mountains of Eastern North America. The eagle, nicknamed Virgil Caine after a folk song, was captured and tagged in Highland County, Virginia in March 2008 by researchers at The Center for Conservation Biology (CCB). Five years of satellite tracking data in the Appalachian Mountains. 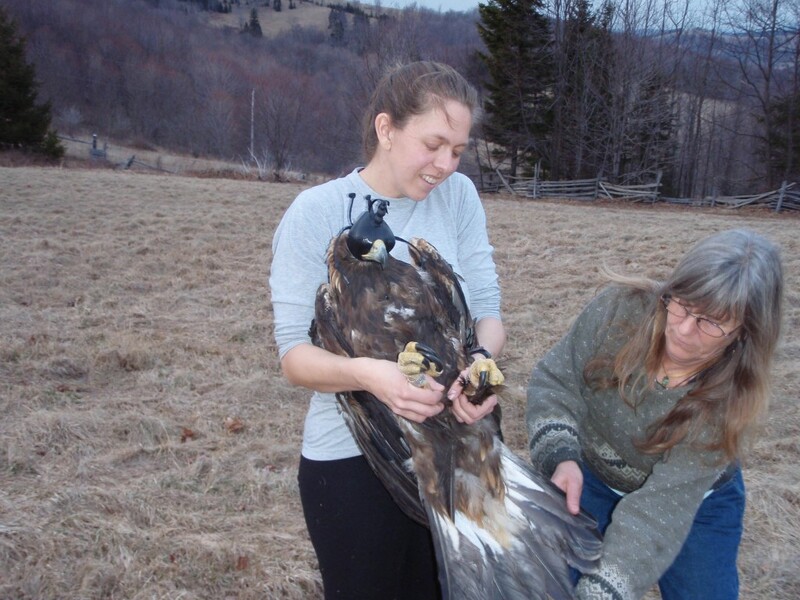 The eagle was trapped in Highland County, VA and died in Restigouche County, NB. Map by CCB. 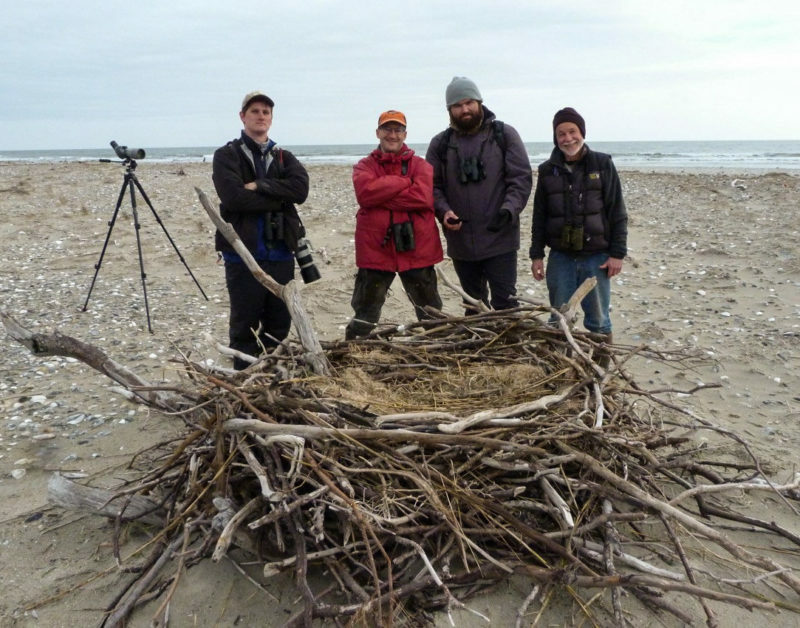 The eagle was part of a grassroots project in Highland County to document golden and bald eagle movements in the region in response to a proposed wind facility. 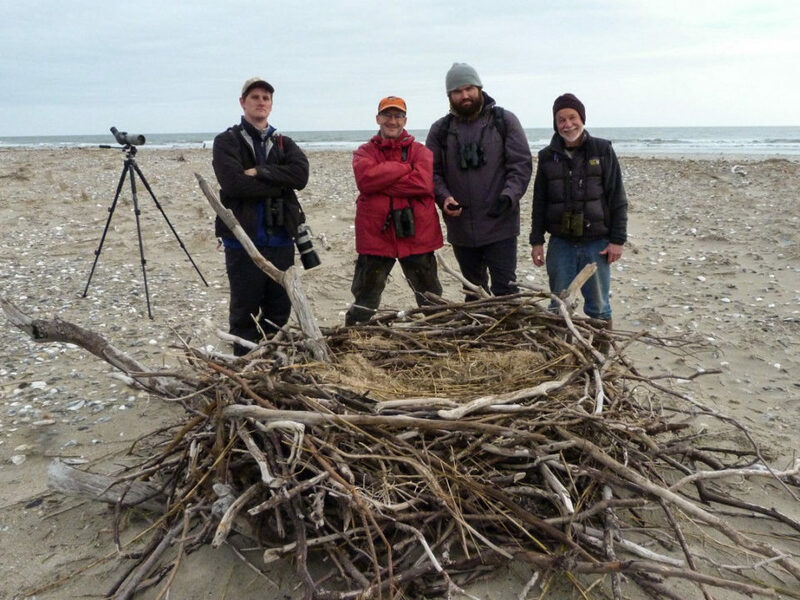 A group of dedicated volunteers led by Patti Reum, a Highland County resident and wildlife biologist, raised $9400 to support a telemetry project in cooperation with CCB. 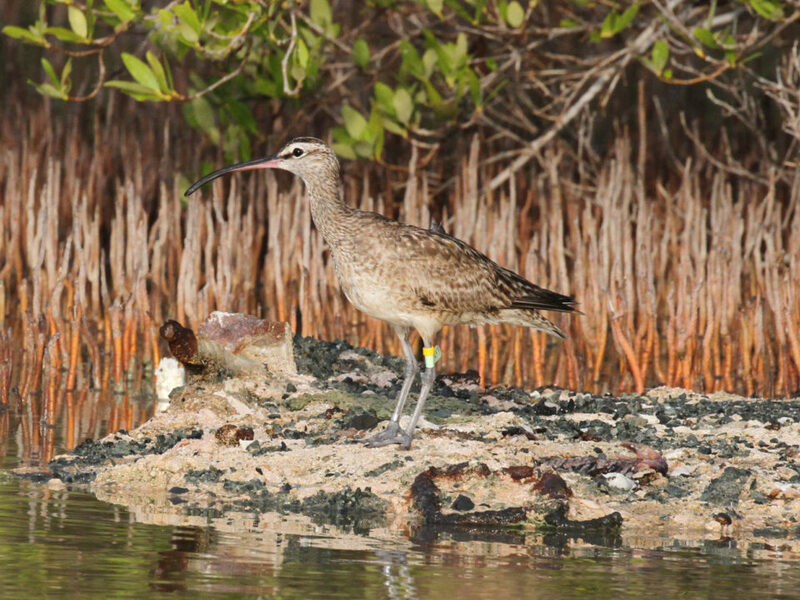 Multiple bird-a-thon fundraisers were held in Highland garnering support from birders in North Carolina, Tennessee, West Virginia, and Virginia. 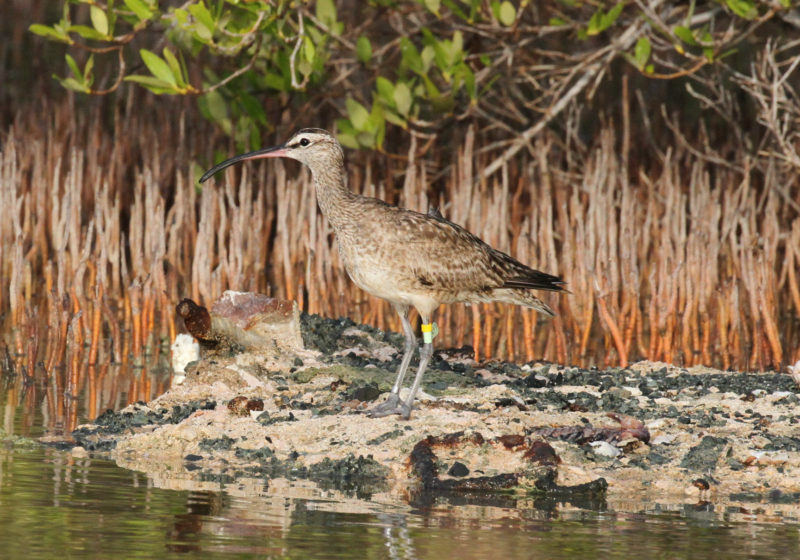 In addition donations from many local bird clubs, environmental groups, and individuals financially supported the project. This was truly a community funded project. Libby Mojica (CCB) and Patti Reum examine the eagle’s tail feathers before release. Photo by Fletcher Smith. 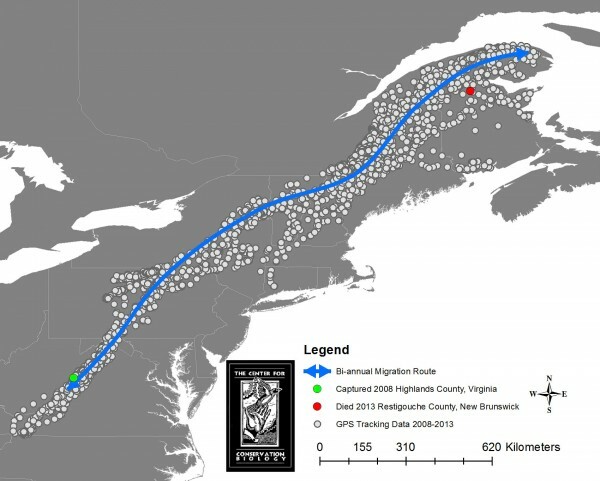 CCB tracked the eagle for 5 years of migration between wintering grounds in Virginia, West Virginia, and Pennsylvania and its summering grounds in Maine, Quebec, and New Brunswick. 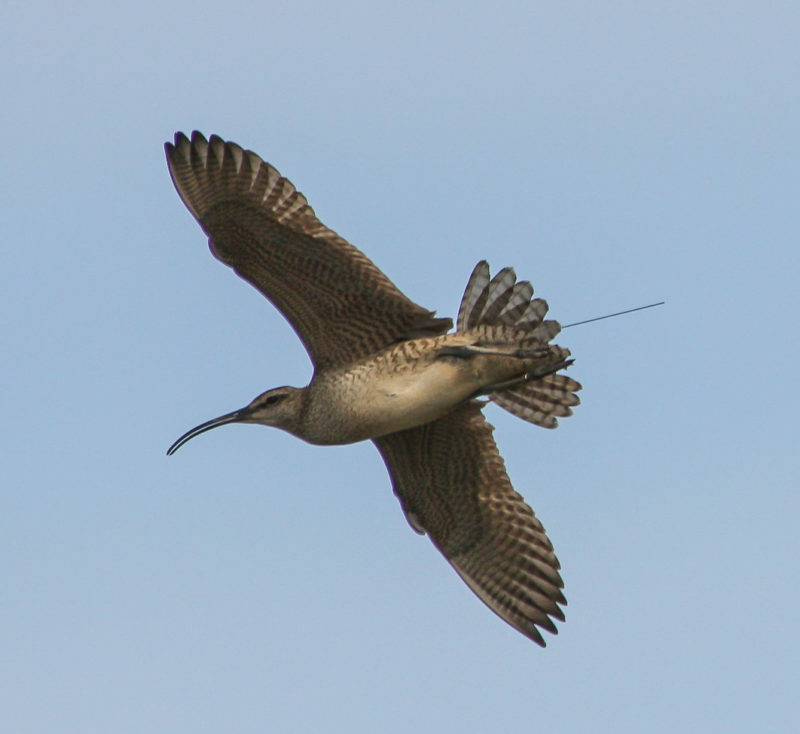 Satellite tracking data has provided CCB with detailed migration routes including visits to many historic breeding areas for the species in the Northeastern United States. CCB partnered with Maine Department of Inland Fisheries and Wildlife to investigate Virgil Caine’s use of historic eyries in the mountains of Maine where the species has been extirpated for the past 14 years. Maine biologists launched several ground surveys of the area but breeding by this eagle was never documented. 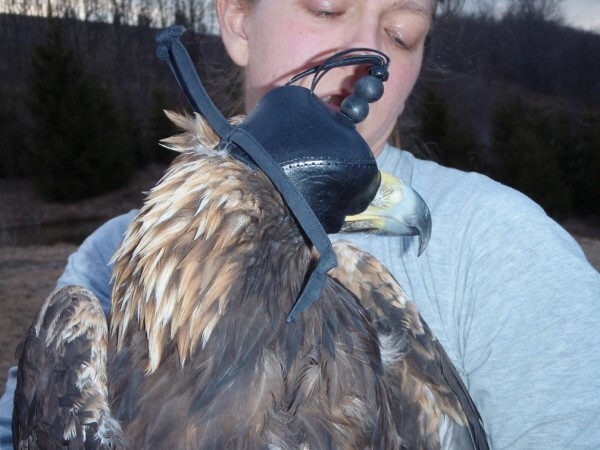 Libby Mojica with golden eagle trapped in Highland County, Virginia and fitted with satellite transmitter. Photo by Fletcher Smith. 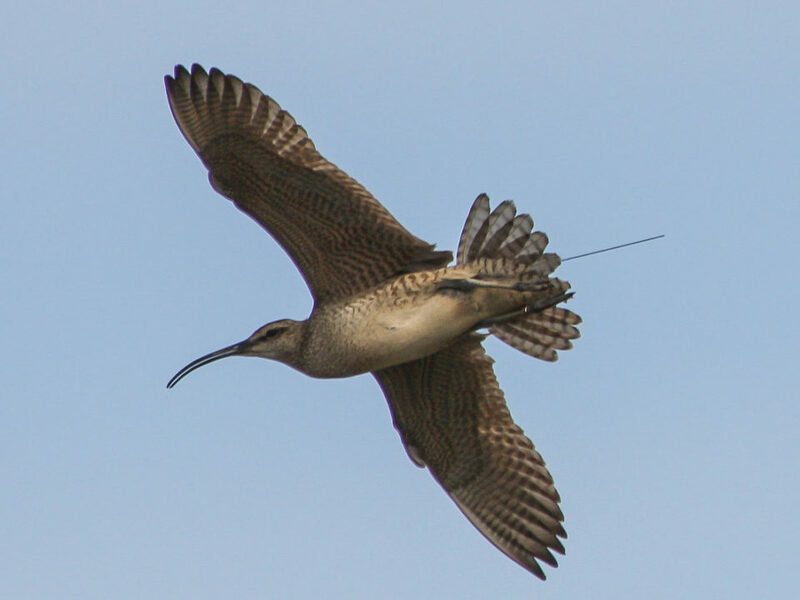 During the last northbound migration in April 2013, the eagle’s transmitter indicated the bird stopped moving in New Brunswick, Canada. Louis Ferguson and Denis Ouellet of the New Brunswick Department of Natural Resources searched the last know location for the eagle and found the carcass in a remote forest in the mountains of Restigouche County. A necropsy of the carcass was inconclusive on a cause of death. The eagle’s remains will be become part of the zoology collection at the New Brunswick Museum. CCB continues to track two other golden eagles from the Chesapeake Bay to the Hudson Strait of Canada. Their tracking maps can be found on www.wildlifetracking.org.